We handed over our Instagram account to Alex for the day. 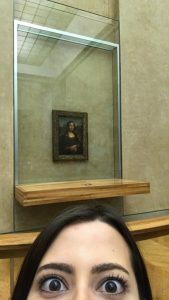 This is her day in Paris. Hi everyone! My name is Alex Lehnhard and I am a Junior at the University of Alabama, studying accounting and finance. This semester, I am studying abroad in Paris at the Paris School of Business. I’ll be taking over the SAI Instagram today to show you what it is like to be a student in the city of lights! How lucky am I that this is my walk to the metro every morning? 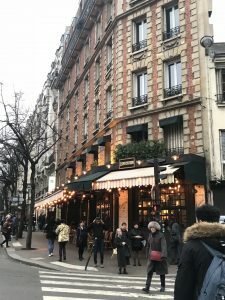 I live in the 15th arrondissement, so I am only ever a few minutes from local restaurants, bars, and shops. 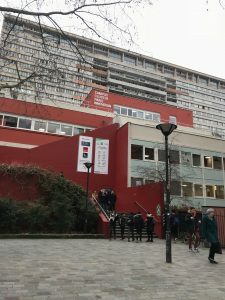 My school, Paris School of Business, is unlike any business school that I have seen in the United States. Not only does it teach for real world application, but it is inclusive of three different campuses which allows for a hub of innovation. After class each day, I like to spend an hour or two exploring different areas of the city. 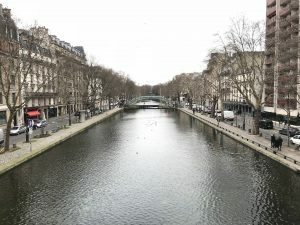 Today, I set out to explore the Canal Saint Martin and it definitely didn’t disappoint! Alex is a spring 2018 SAI Paris student from the University of Alabama.